Developed by Insomniac Games – the acclaimed creators of Ratchet & Clank and Spyro the Dragon. 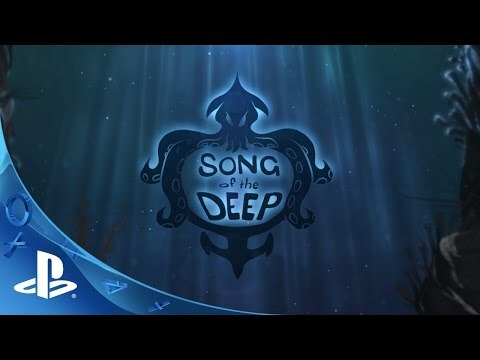 Song of the Deep © 2016 Insomniac Games. All rights reserved. Published by Gamestop.